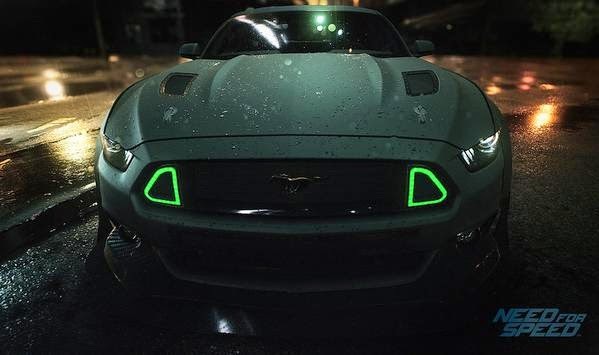 Coming to Xbox One, PS4, and PC, Need for Speed is the latest entry to the long standing franchise. There isn't much information yet but the full trailer will be released June 15th which is the same day as EA's E3 2015 press conference. Until then, enjoy a 30 second teaser.